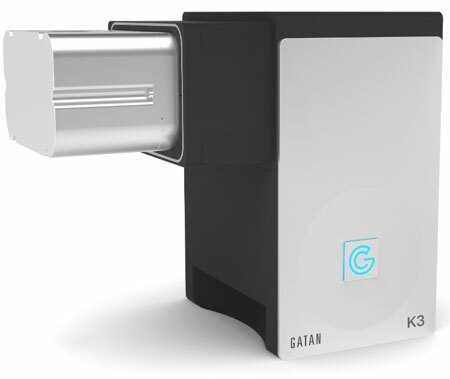 The Gatan K3 sets a new benchmark for imaging performance for direct detection cameras. It’s optimised for demanding low-dose applications in both life science and materials science. The K3 camera is the top of Gatan’s range of real-time, single electron counting direct detection cameras. If you already have a K2 camera with a K3 upgrade, you are eligible to get the GPU option for free. 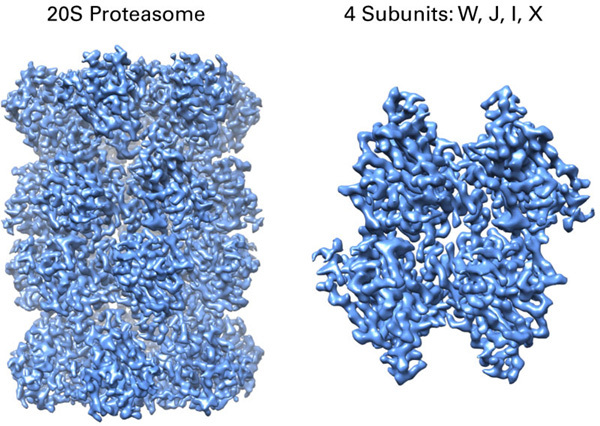 2.7 Å structure of the 20S Proteasome, taken with the K3 camera and Elsa cryo-holder. Data courtesy of Alexander Myasnikov, Michael Braunfeld, Yifan Cheng & David Agard.